Newsroom Home / Audiences / Faculty / The earth is warming. David Robinson’s data on snow helped prove it. The earth is warming. David Robinson’s data on snow helped prove it. Share the post "The earth is warming. David Robinson’s data on snow helped prove it." 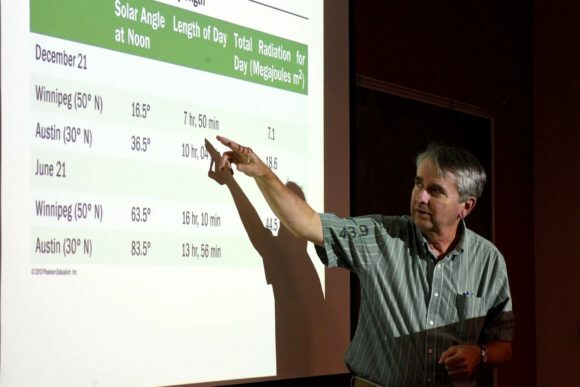 NJ state climatologist Dr. David Robinson has been a professor of geology at Rutgers University for thirty years. Photo: Amy Newman/NorthJersey.com. David Robinson was obsessed by snow as a child and that has never changed. For the past 27 years, Robinson, a professor in the geography department at Rutgers University, has served as the New Jersey state climatologist. This makes him the longest-serving state climatologist among the 39 states with such a title. The position gives Robinson a kind of access many academics never experience. 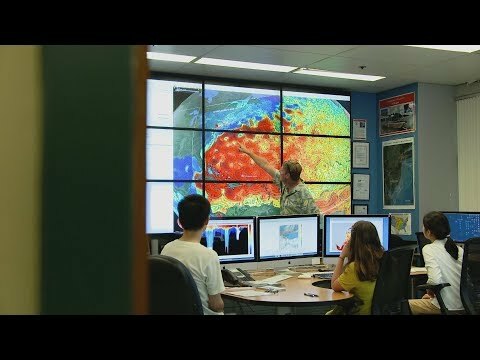 He maintains the NJ Weather & Climate Network, a system of 65 automated weather stations around the state that feed him information in real time. He uses the data to advise the Port Authority, NJ Transit and New Jersey’s Office of Emergency Management on ways to insulate critical infrastructure from climate change. Robinson is among the world’s foremost authorities on snow. This combination of snow obsession plus access to some of the world’s most comprehensive climate data helped make Robinson one of the first people to see that humans are warming the planet.